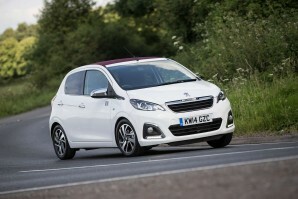 Peugeot's 108 demonstrates just how far citycars have come in recent years. In fact, this one's more sophisticated and efficient than you might ever have expected a model of this kind could be. With this car, Peugeot is offering a choice of efficient and now Euro6-compatible petrol engines in this segment - and the option of a TOP! variant featuring a neat retractable fabric roof. 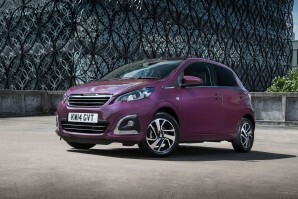 Plus you can personalise your 108 precisely to your preference.